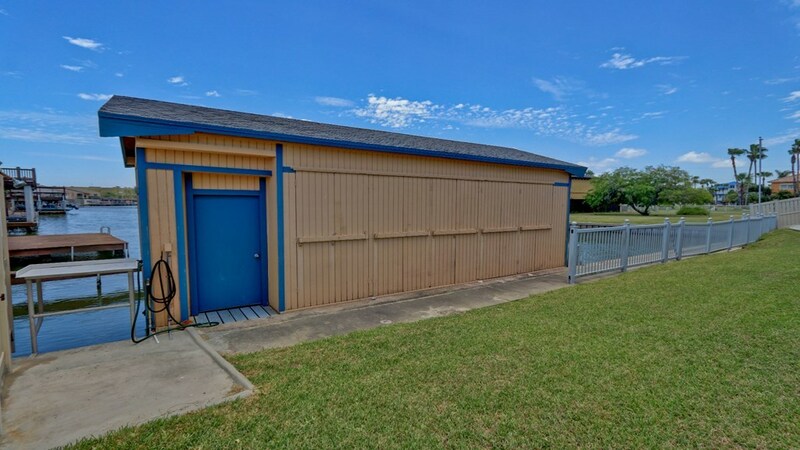 Available for lease (12 month minimum). 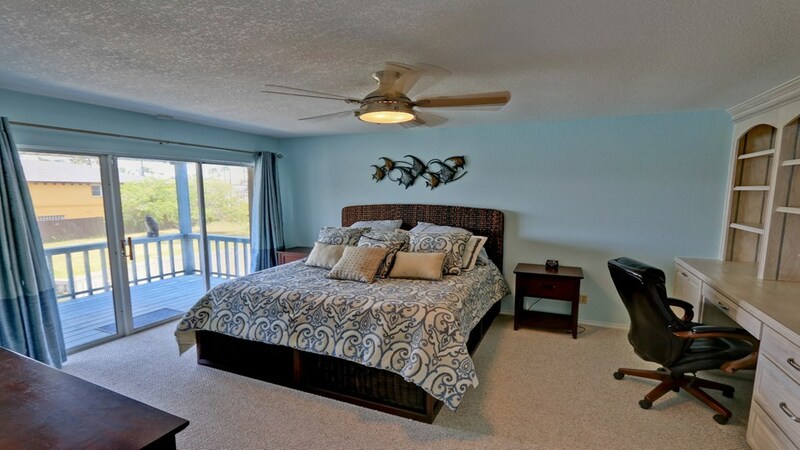 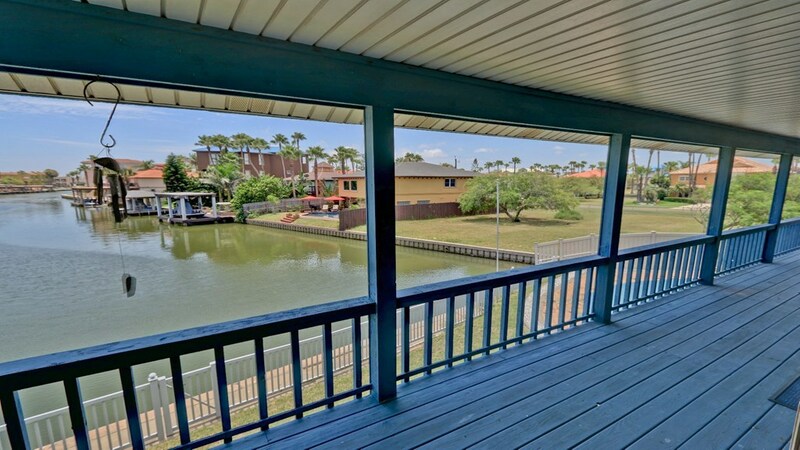 GREAT location with views all the way down the channel! 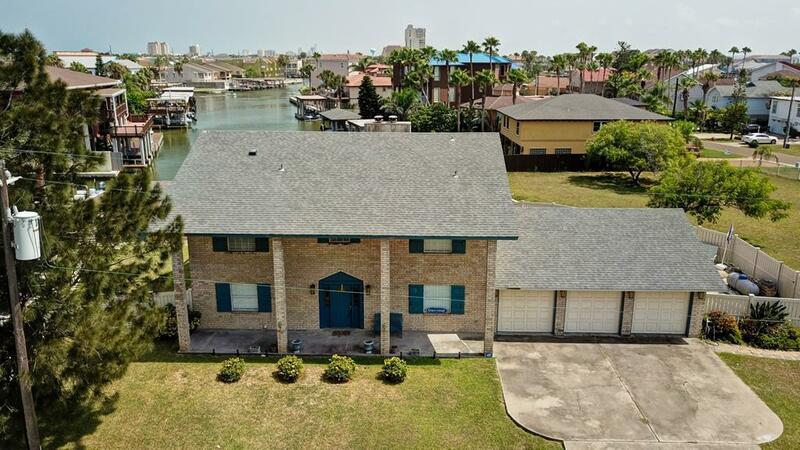 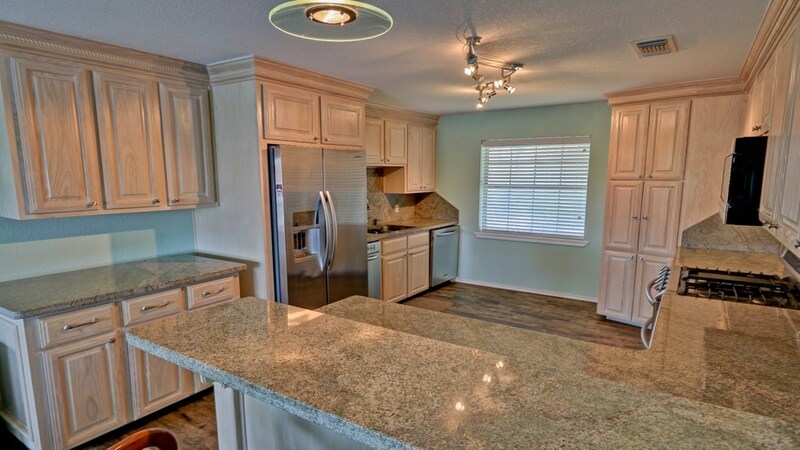 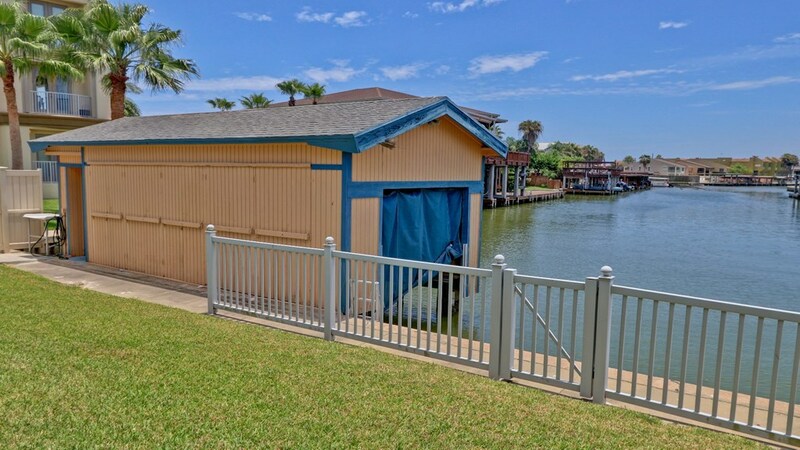 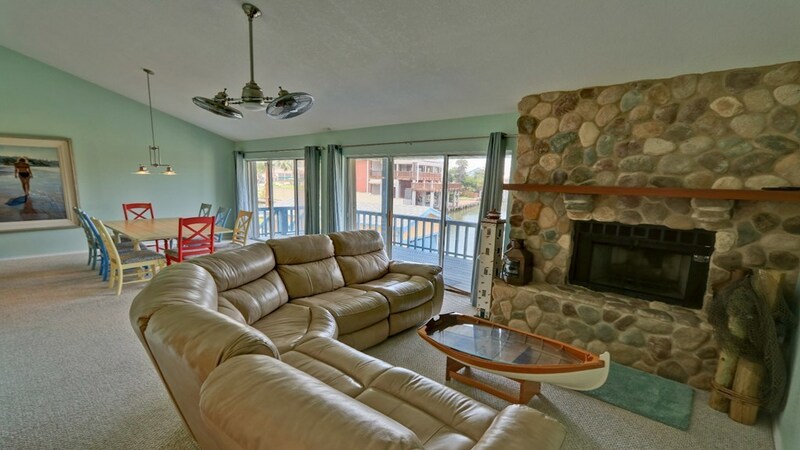 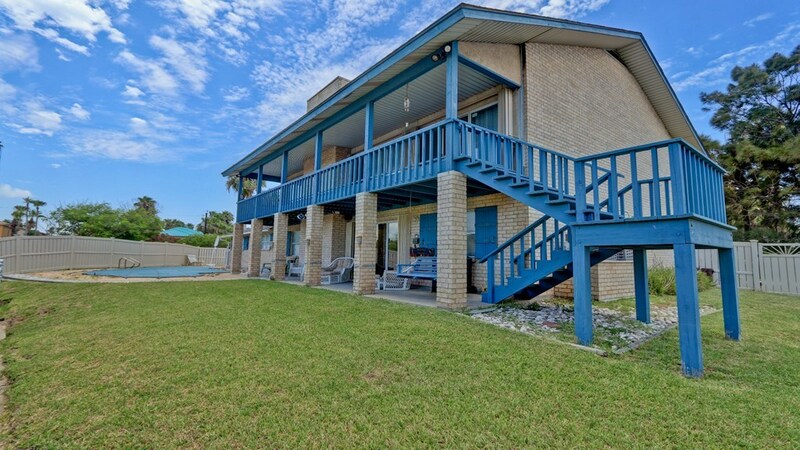 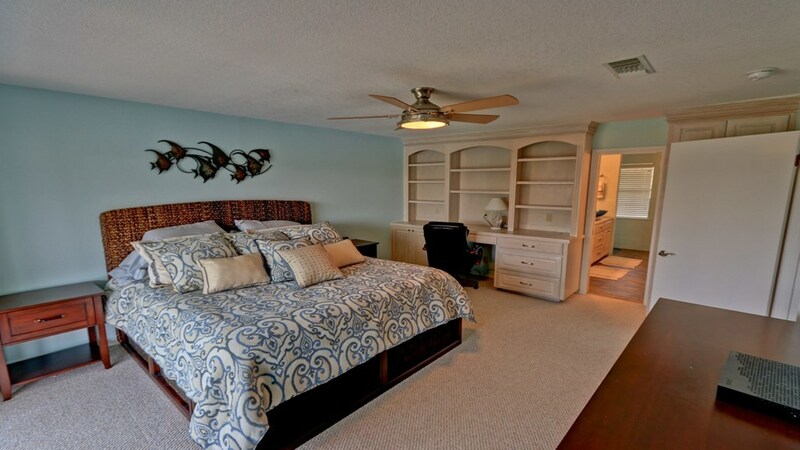 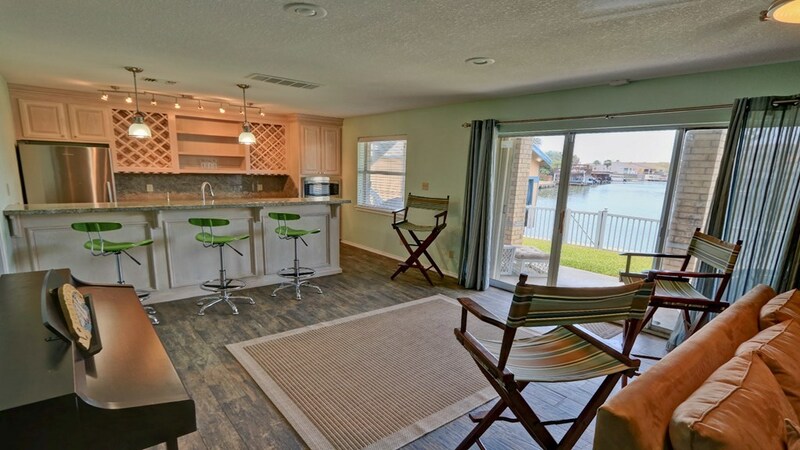 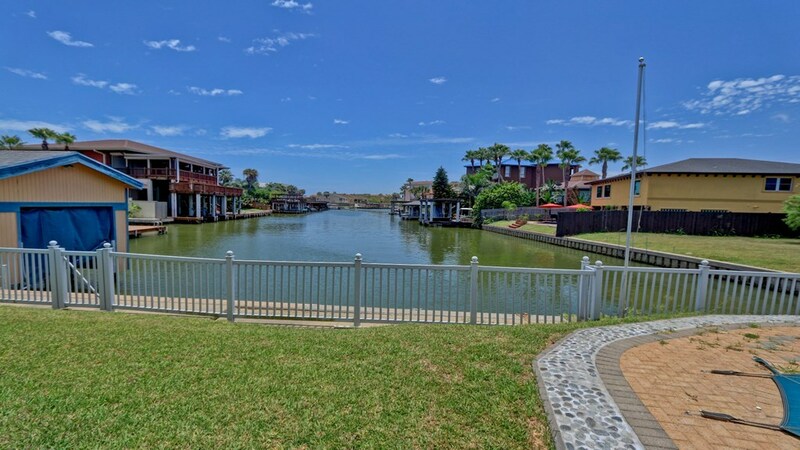 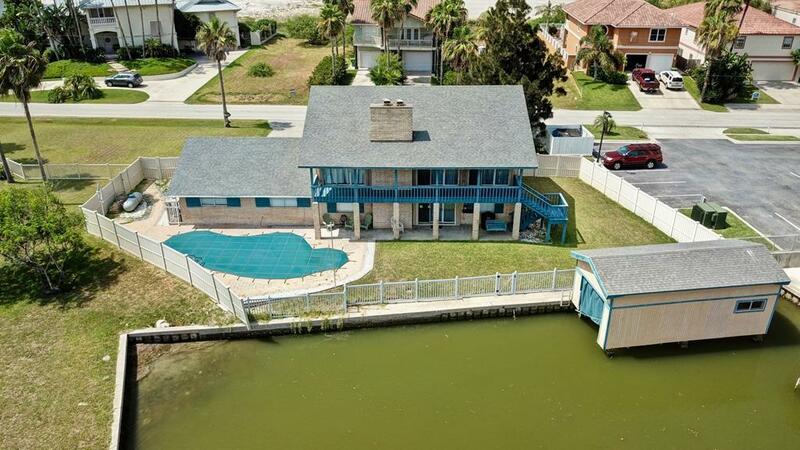 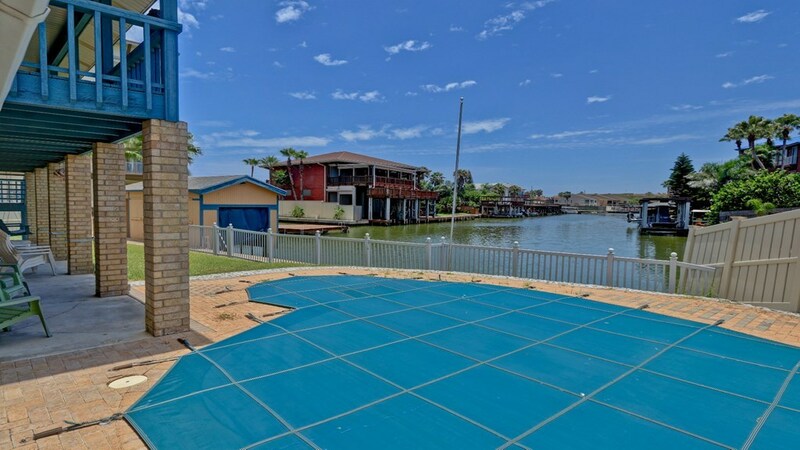 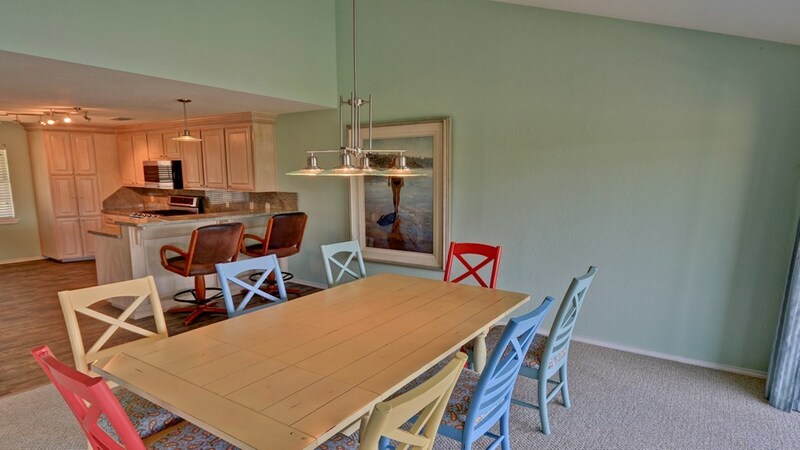 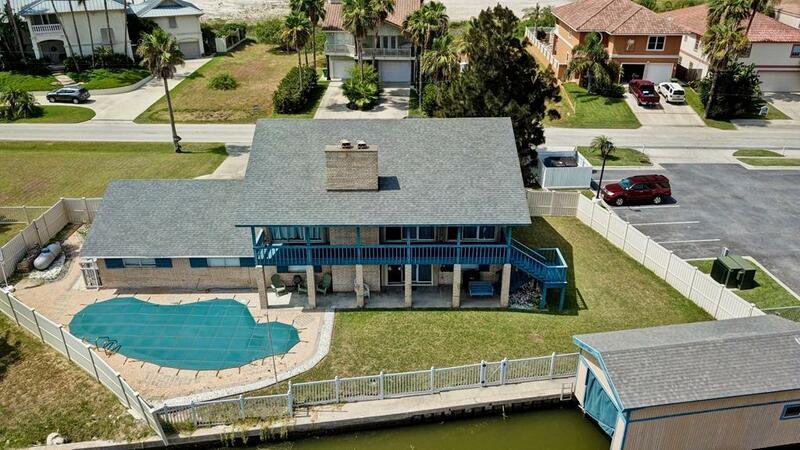 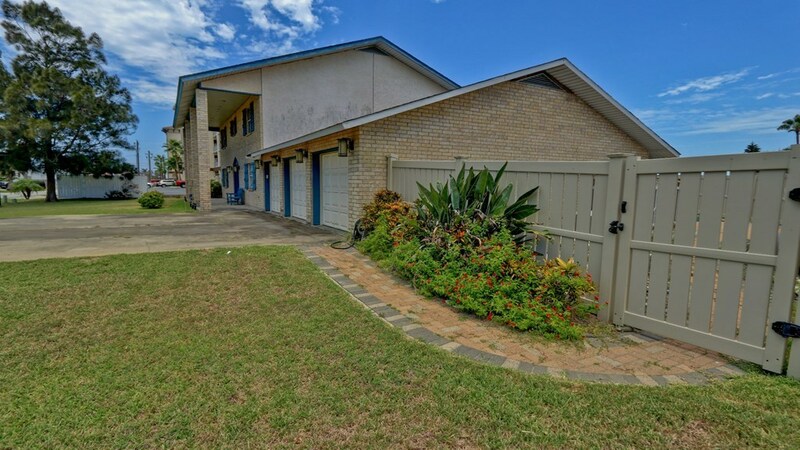 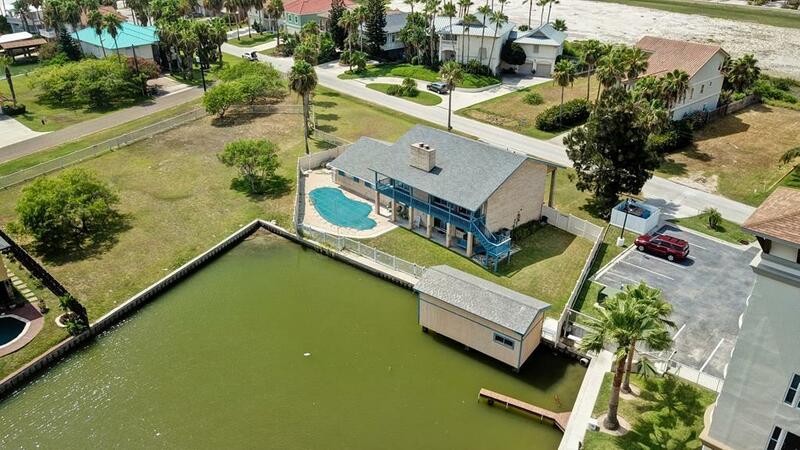 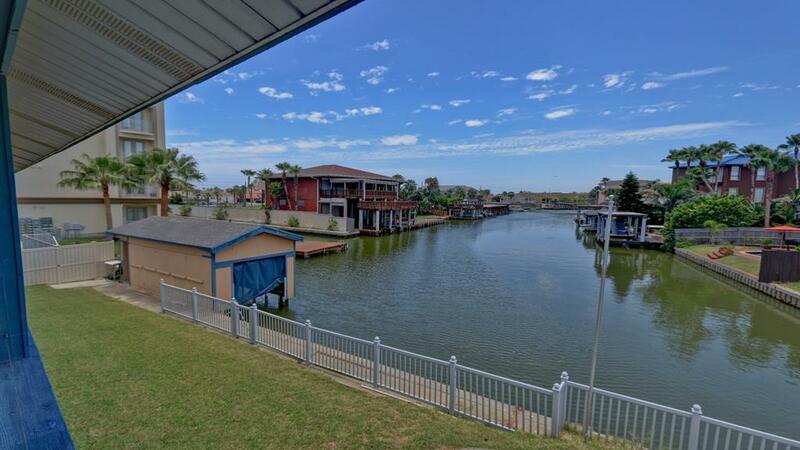 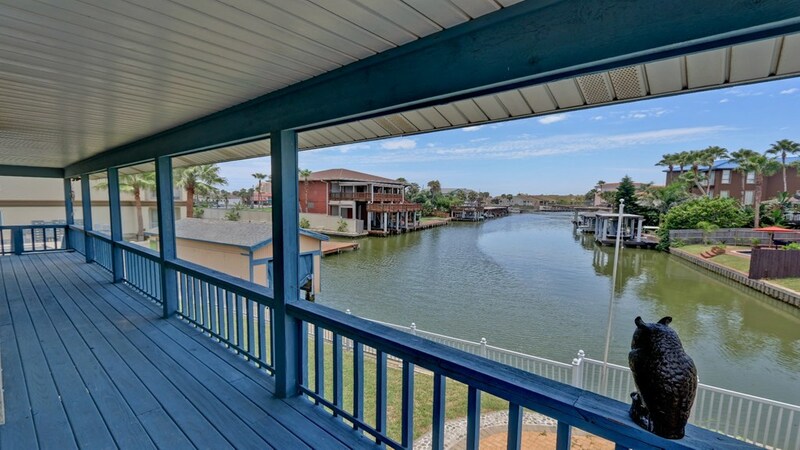 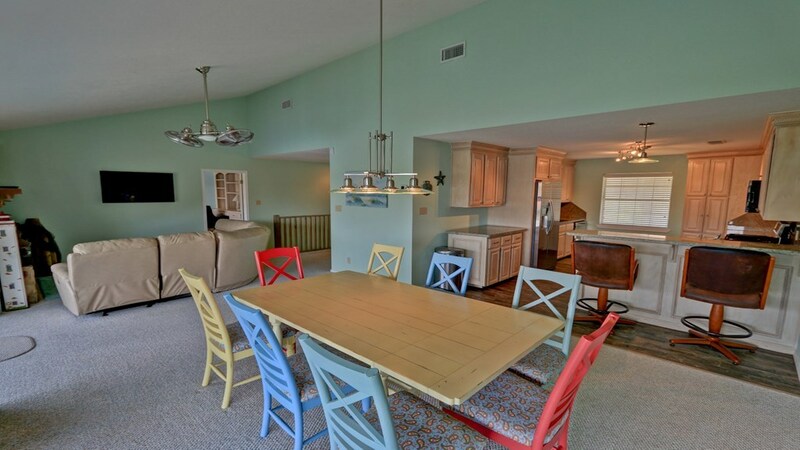 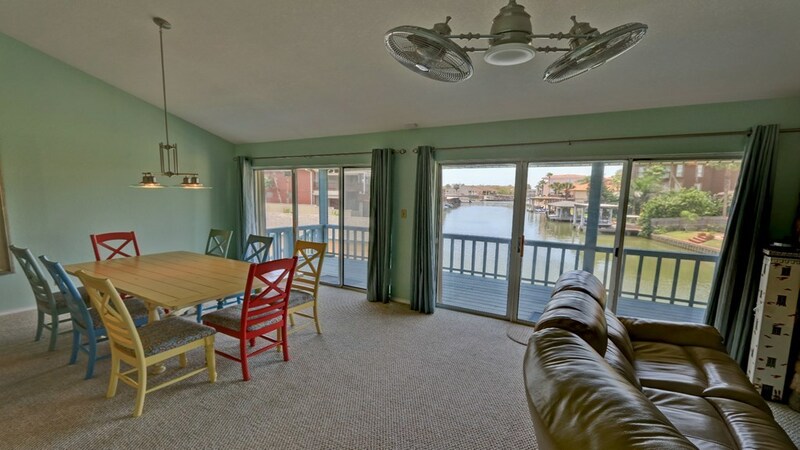 Large waterfront home featuring 4 bedrooms, 3 baths, and a 3 car garage. The first floor has a great entertaining area with wet bar, full size refrigerator, ice maker, microwave, and trash compactor. 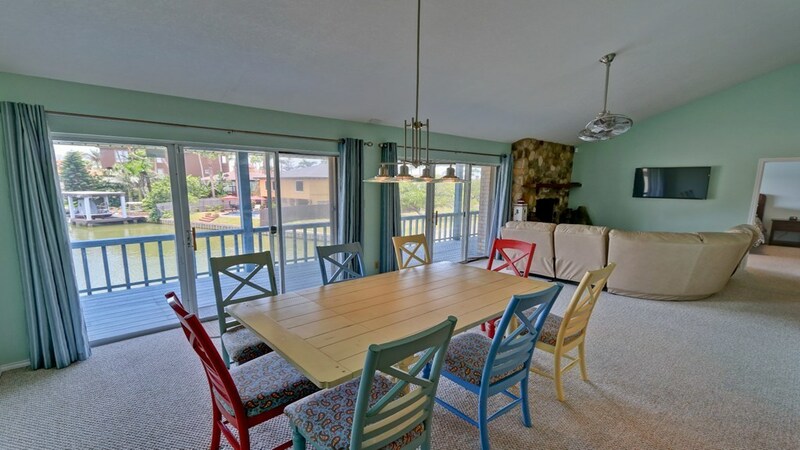 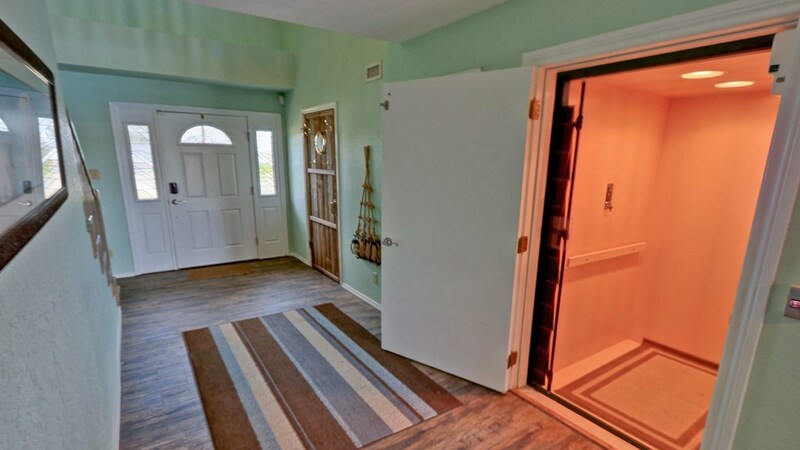 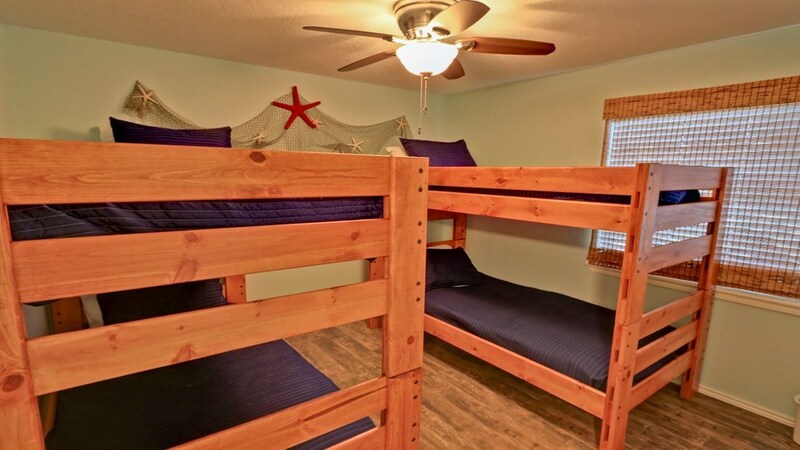 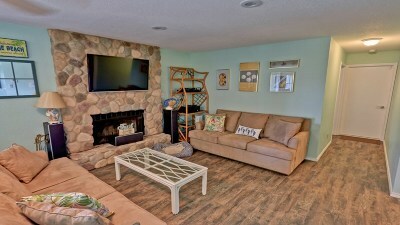 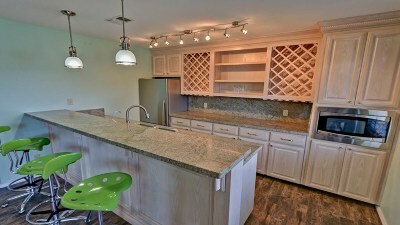 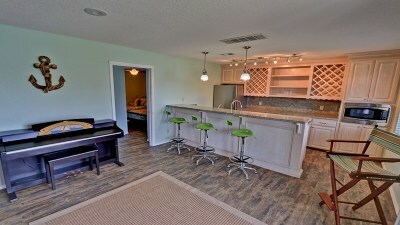 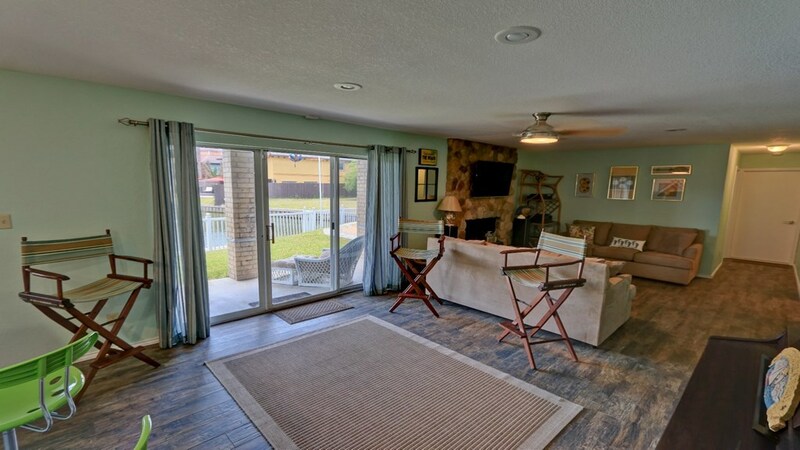 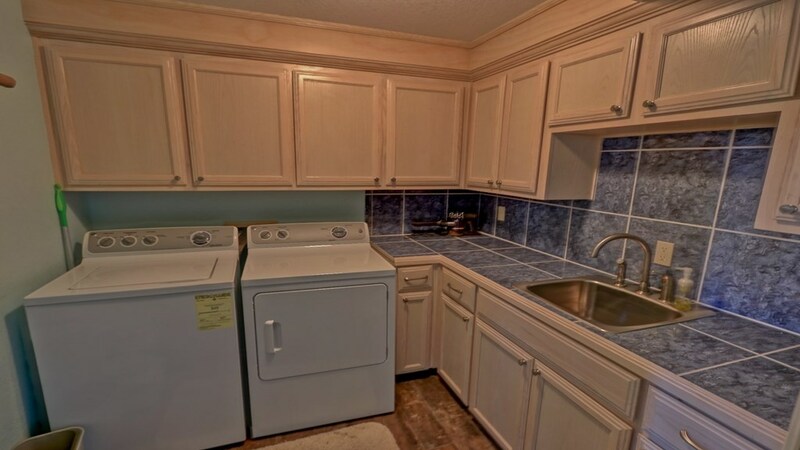 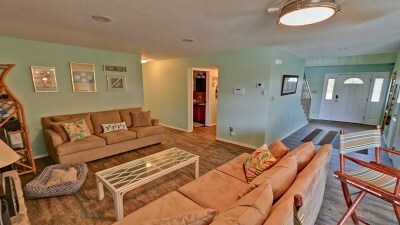 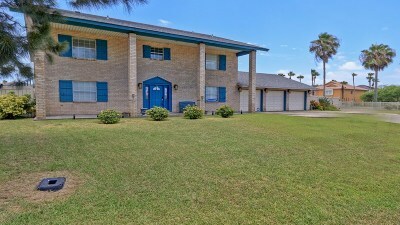 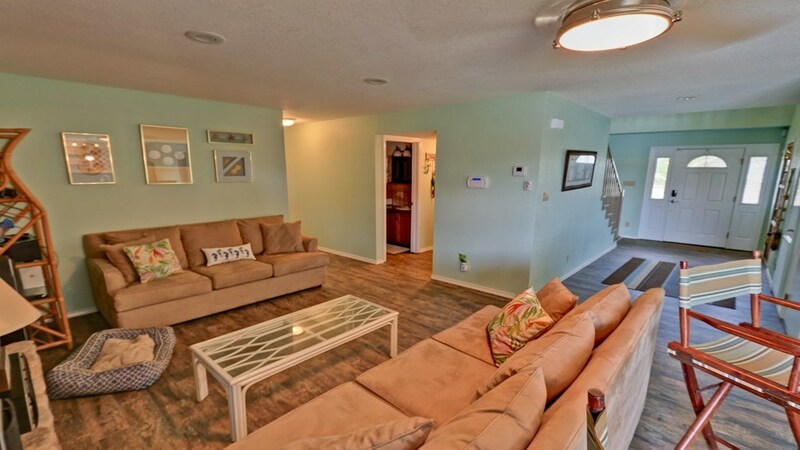 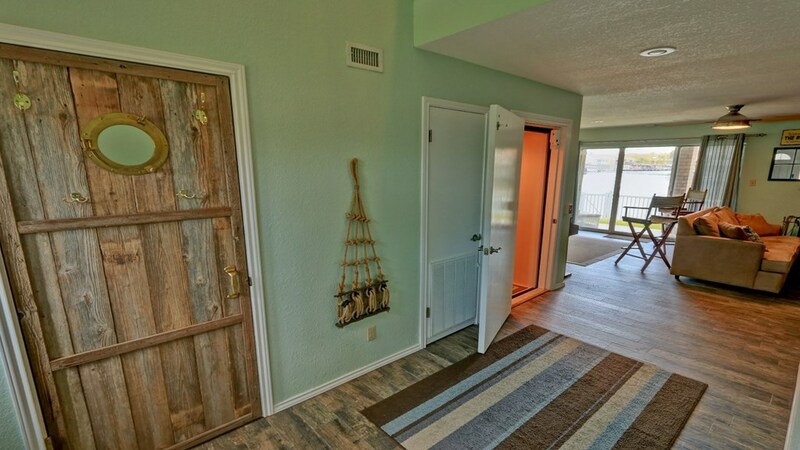 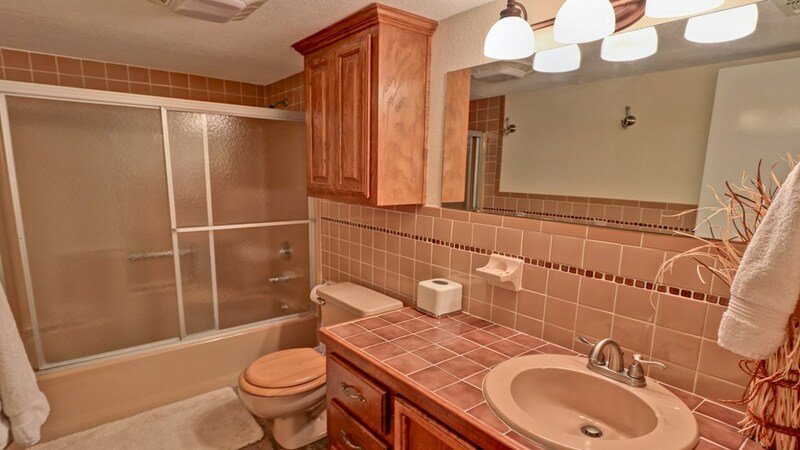 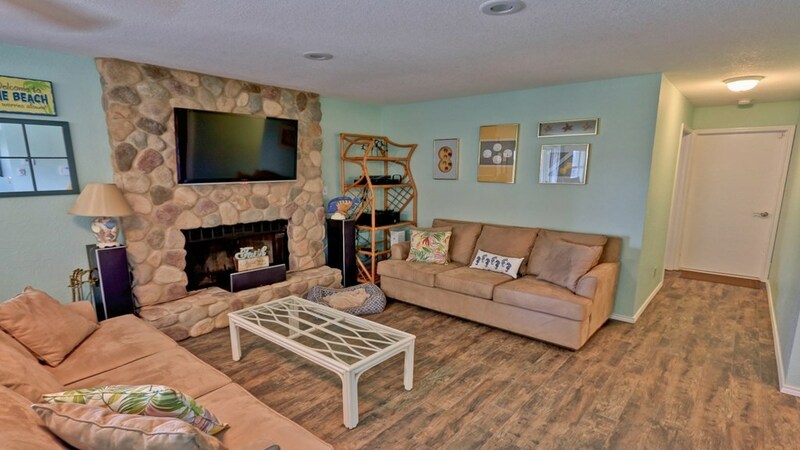 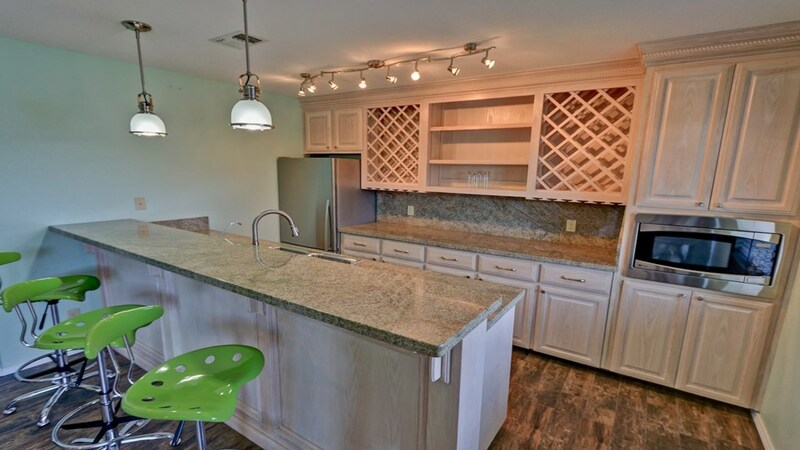 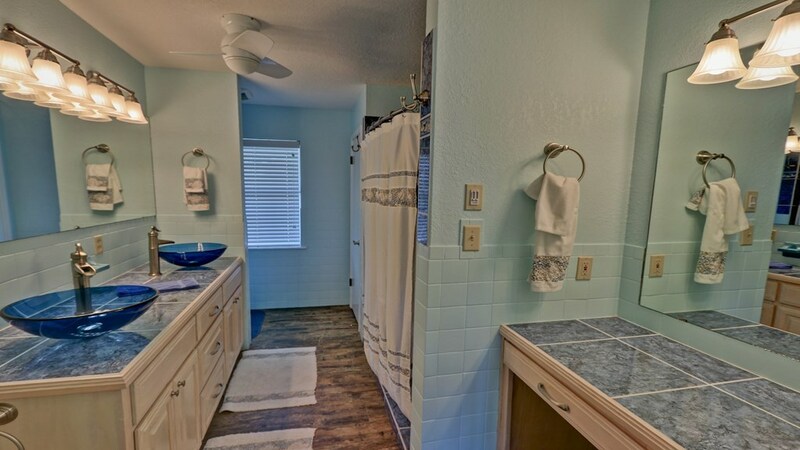 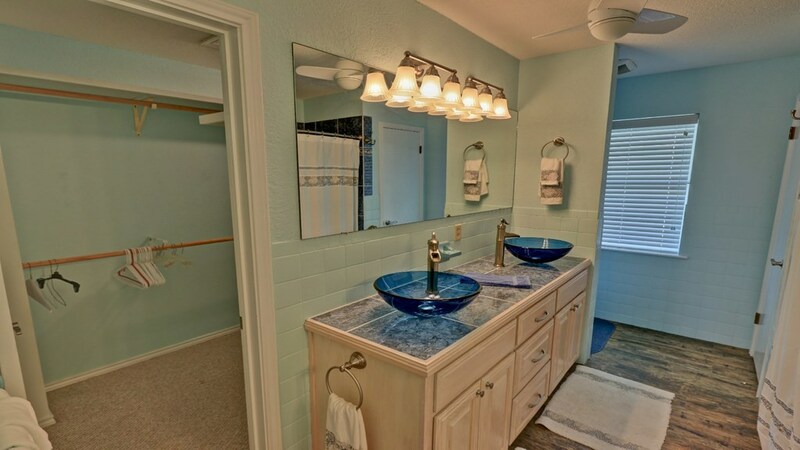 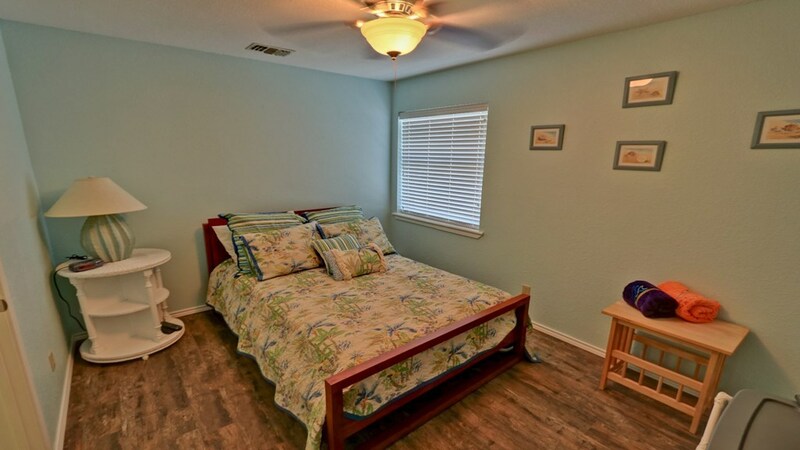 Plenty of room upstairs as well with living/dining area and a large kitchen with gas stove, granite counters, stainless appliances, and tons of cabinet space. 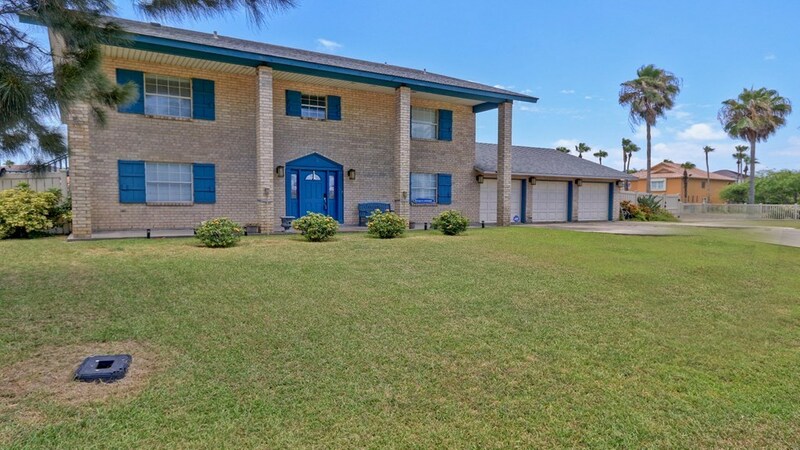 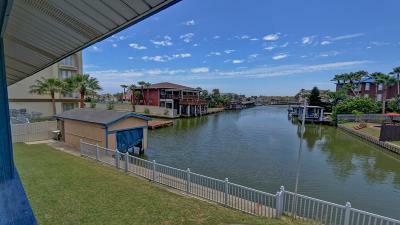 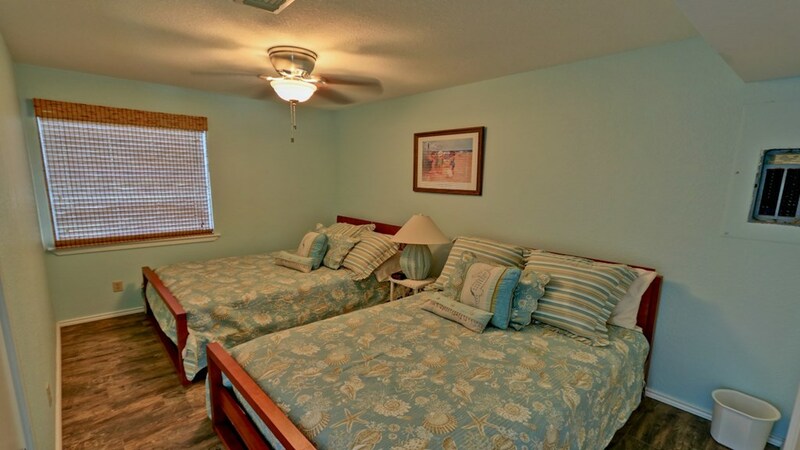 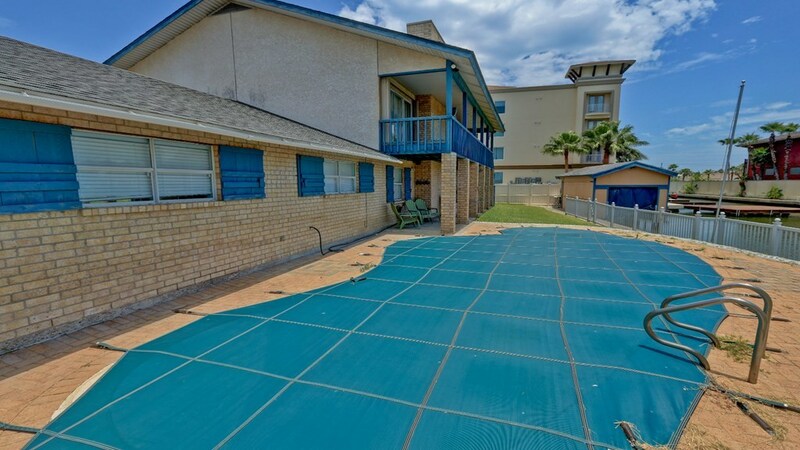 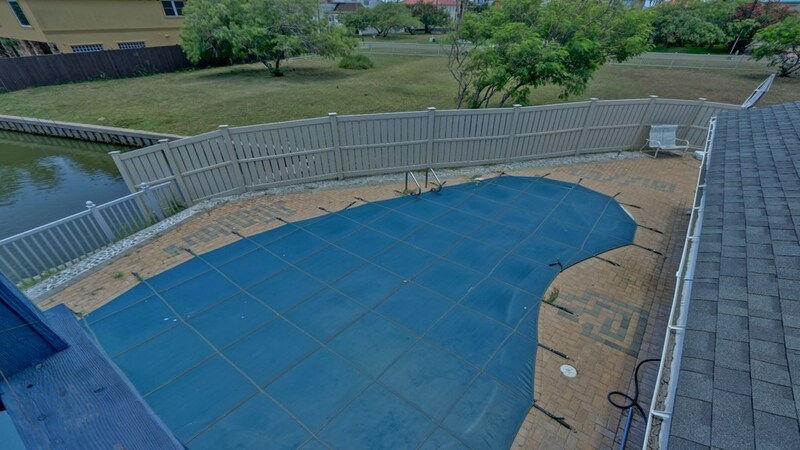 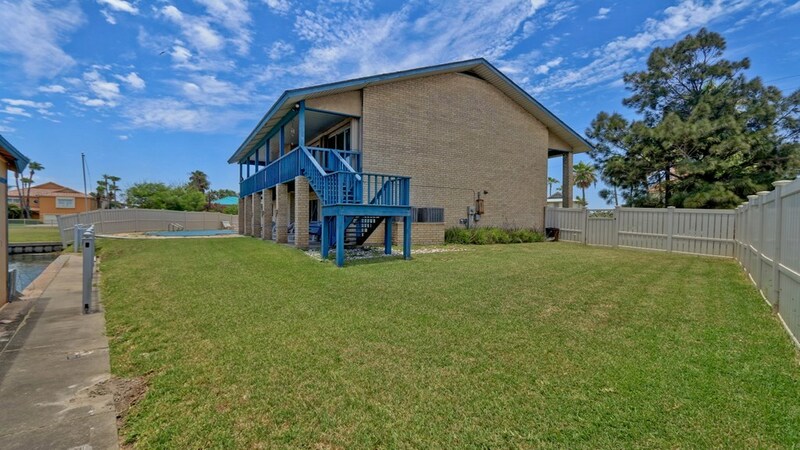 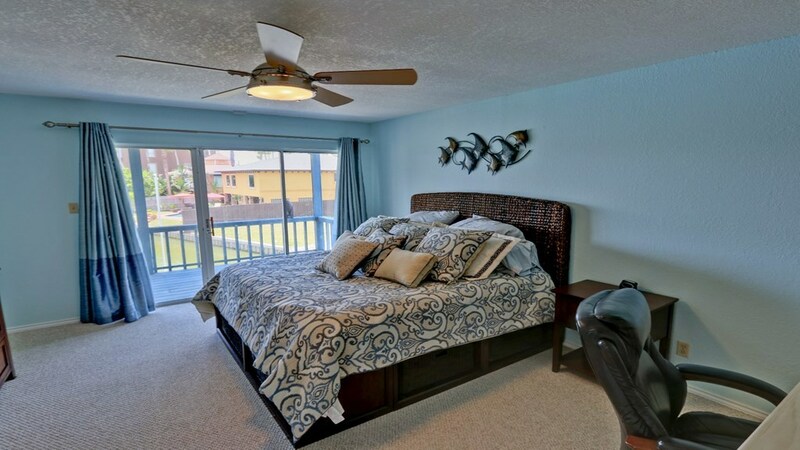 Large yard area with pool, boat house, fish cleaning station, fenced yard, and overlooking the channel. This home also features an elevator and 2 fireplaces.